Binge-watching has become something of a modern pastime. People from all walks of life love to throw on their favorite series or movie and kick back. As entrepreneurs, we can definitely be guilty of spending too much time streaming the latest House of Cards season. It’s a bit of an escape from the stresses of owning your own business. 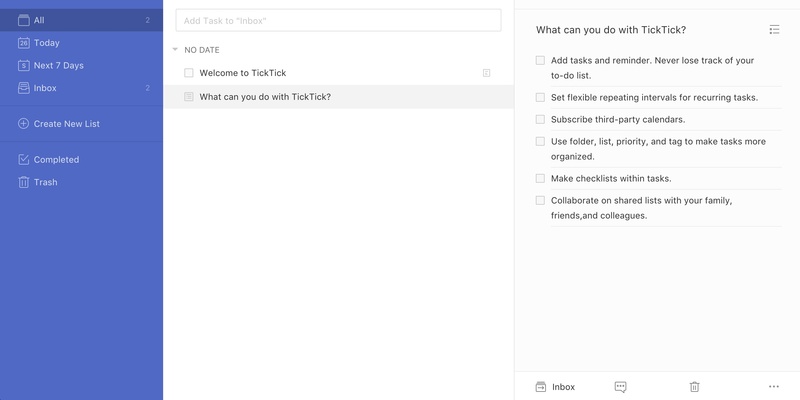 Tasks quickly pile up and become super overwhelming. There’s nothing wrong with a bit of binge-watching – as long as it’s productive. I’ve discovered nine things that almost every entrepreneur can do to build their business while taking in their favorite show. Now you don’t have to feel guilty about that Netflix indulgence! Finding people on Twitter, YouTube and Facebook that are interested in your industry is a vitally important task. Yet, if I’m being honest, it can be dreadfully boring when you put your full focus into it. Instead, use your Netflix time to follow groups, hashtags and viral content that’s relevant to your business. Follow or friend people who fit the profile of your ideal customer or client. 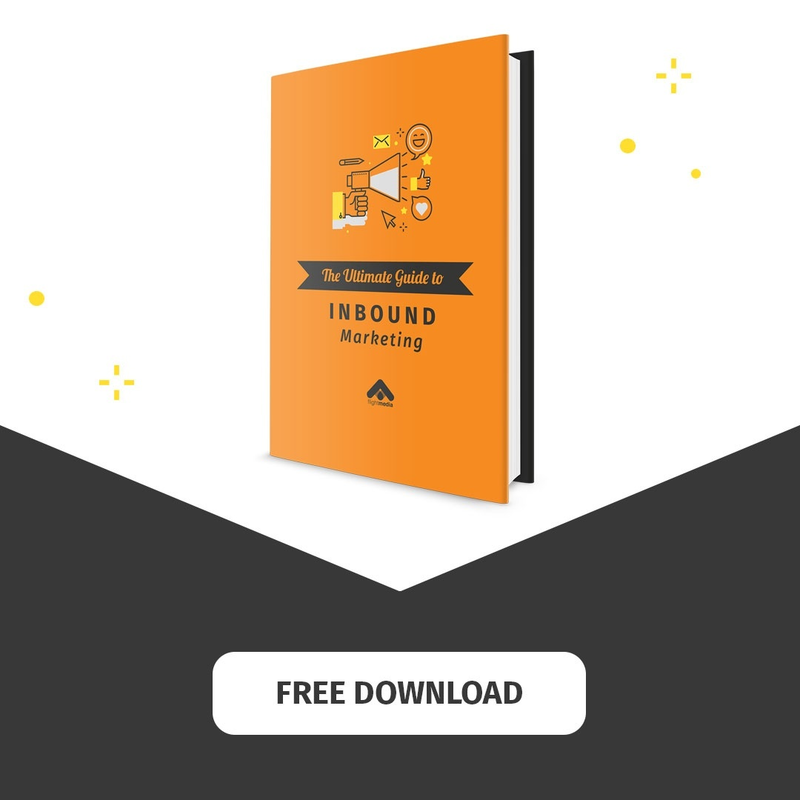 Your online presence requires consistent updates on multiple social networks. That either means spending your days posting at regular intervals or using a service like Buffer to drip them out for you. Watching Netflix is the perfect time to take care of your scheduled updates. You’ll have enough focus for your favorite series and taking care of an important business task. I save all those emails that don’t require an immediate response for Netflix time. Friendly emails from business connections, project update emails for clients and reaching out to industry influencers are all perfect for when I’m kicking back with LOST or The Ofice. To-do lists are an invaluable tool for every entrepreneur. However, It is only powerful when kept up to date and used regularly. 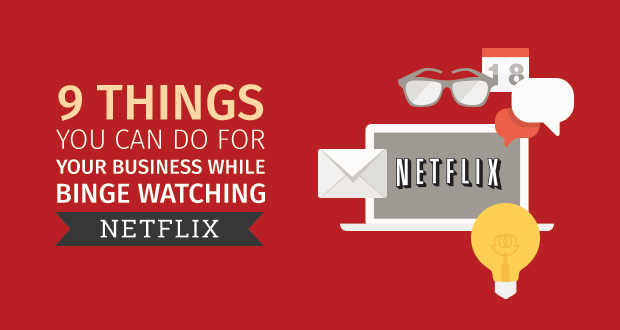 Use your Netflix time to look over items on your list, check things off or alter their priority. Not using to-do lists yet? Next time you're streaming your favorite show, explore to-do list apps and find one you enjoy. Make a habit of creating your lists every evening before the next day, and using them throughout the day to keep you on track. Twitter is one of the best ways to reach industry influencers, thought leaders and your target market. Reply to a few tweets and tweet a few people to get on their radar. 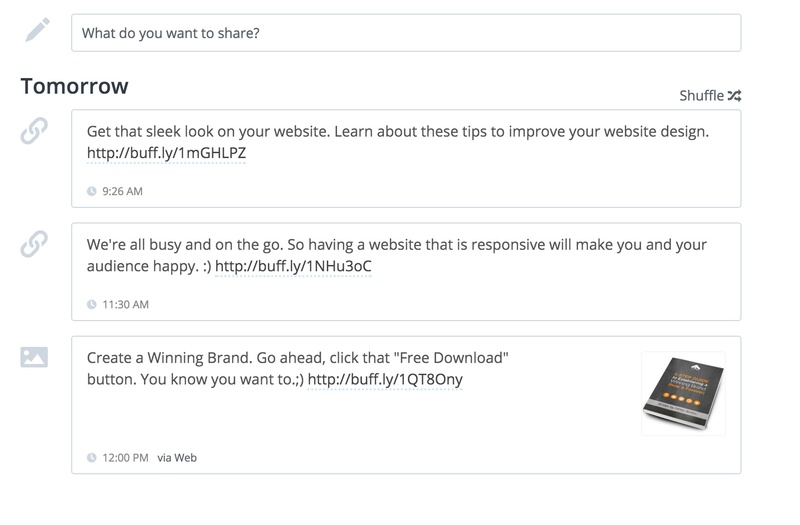 In addition to @mentions, you can direct message key people and stay connected with those you’ve met. Twitter is essentially one massive conversation that anyone can take part in. Use your Netflix time to build those key relationships. Leaving meaningful comments on the right blogs can forge connections with the right people. Even the biggest blogs out there appreciate receiving well thought out comments. Avoid leaving simple compliments and provide some added value to the piece. Most entrepreneurs try to schedule calls and meetings as they come up, but unless it’s urgent, I like to do those all at once to improve my efficiency and not interrupt what I’m doing. Your streaming time is also good for going through past emails and chats to make sure nothing slipped through and didn’t make it on your calendar. Exploring new software solutions is one of the best ways to spend your binge watching time. You can download new apps and start new trial accounts for solutions that might replace systems you’re already using. If you end up not liking them, at least you aren’t spending valuable work time. 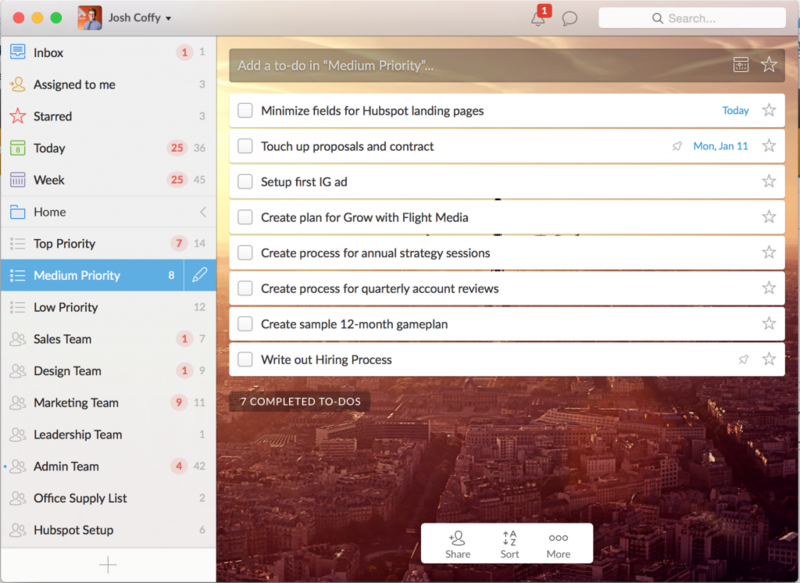 We're currently testing "Wunderlist" for business. Inspiration is everything to most entrepreneurs. I know that it’s vital to my business. It’s what keeps me going through the daily grind of building a business. While binging on Netflix, read through saved success stories within your industry or catch up on blogs and newsletters you like to follow. Now, you can say that you’ve optimized your Netflix binge watching time. That’s something only a true entrepreneur can accomplish. Josh is an entrepreneur at heart, dropping out of college to pursue his dream of owning his own business. Fast-forward five years later, and Josh’s unique ability to marry technology with creative marketing strategies has led to Flight Media’s steady and swift growth. Now one of the leading Inbound Marketing companies in Ohio, the U.S. and abroad, clients trust Flight Media’s expertise, agile approach, and transparency. You can find Josh at CrossFit, backpacking the West coast with his wife, Kelsey, or reading a personal development book from his ever-growing library.